MILLARE Fashion: International Pop/R&B Singer ‘Meaku’ Releases New “Pop” Commercial Ad, Directed By Multi-Faceted Director Ifeanyi Njoku. 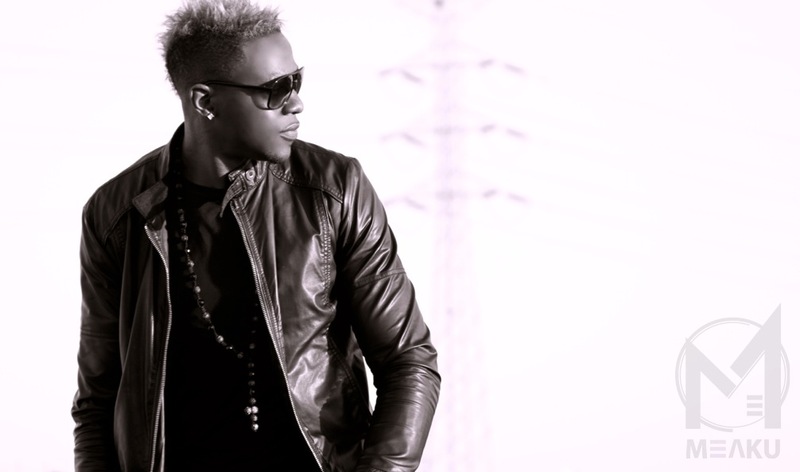 International Pop/R&B Singer ‘Meaku’ Releases New “Pop” Commercial Ad, Directed By Multi-Faceted Director Ifeanyi Njoku. Los Angeles, CA (April 22, 2013)- ‘Meaku’ has been hard at work for the past several months as he has been gearing up for the release of his debut album, ‘Still Standing’ (Release Date: TBA). He has been in the studio working with several different artists and producers, as well as shooting music videos for his soon to be released HOT singles, and commercials for his sponsors. ‘Meaku’ collaborates with Music Producer ‘Ejay Newton’, and Executive-Producer/Director ‘Ifeanyi Njoku’, to create this masterpiece, where “POP” not only refers to the beverage, but also our “Pop culture”, to correlate with ‘Meaku’s’ Love is Real Movement. Ifeanyi, who is no stranger to the game, has worked with the likes of Kanye West (wrote and Co-directed the “Work-out Plan” Video alongside Director ‘Little X’), Dr. Dre, and television shows for MTV, Starz, and Showtime Networks, just to name a few. Ifeanyi is currently working on several different film and television projects, and you can rest assure to see ‘Meaku’ make his debut on the big screen.